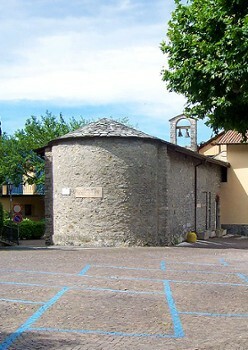 This is one of the oldest churches in the Lake Como area and the oldest one in Varenna. Dated back at the 11th century, this Church is defined by the Belfry built toward the lake, as usual at that time, and it keeps inside few frescoes from the 14th century. 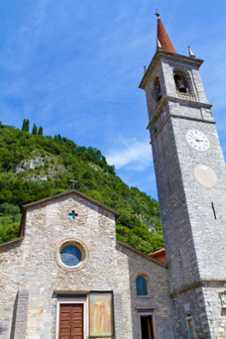 The church stands isolated on the main square in Varenna; where it was enlarged in 1151 and consecrated in 1431. 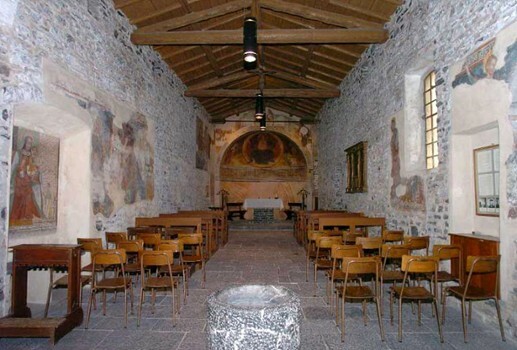 During the restoration works in 1964-67 some frescoes, probably dated 14th century, were spotted on the aisle. It conserves a rare funeral arcosolium that refers, together with a one single apse aisle, to a Romanesque origin, dated 11th century. 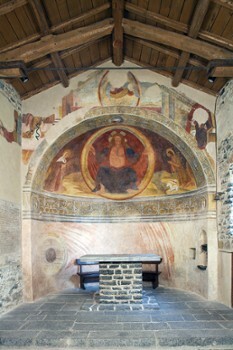 Interesting are the frescoes in the apse that probably dates back to the 16th century. Nearby Things to Do include: Cooking Schools such as Lake Como Cooking Lessons and Il Caminetto Cooking Lessons; Water Activities such as Boats2Rent and Nautica Service Boats 2 Rent; Towns such as Perledo and Bellagio; Churches such as San Giorgio and Basilica di San Giacomo; Water Taxis & Boat Tours such as Taxi Boat Varenna and Barindelli Taxi Boats Varenna; Parks & Gardens such as Villa Monastero Gardens and Fiumelatte.